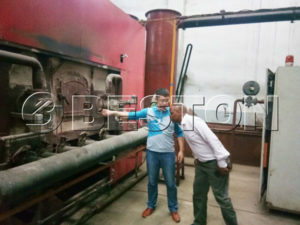 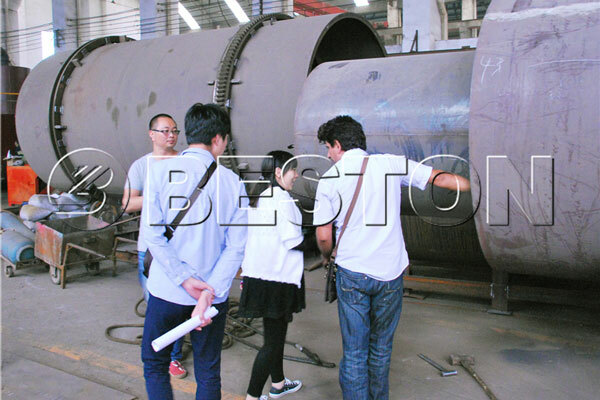 In September 2016, the customer from Tunisia came to see our carbonization plant. 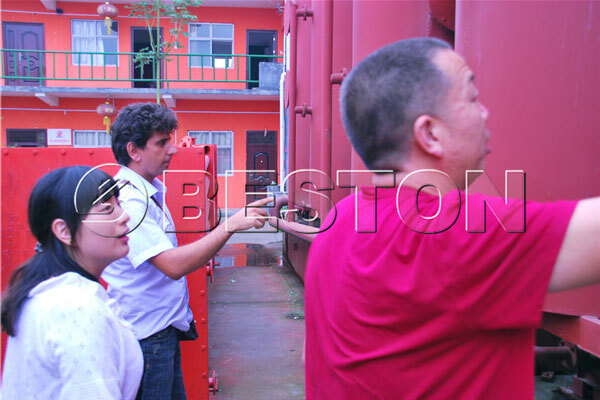 Our staffs not only warmly received him, but also took him to see how the equipment works. 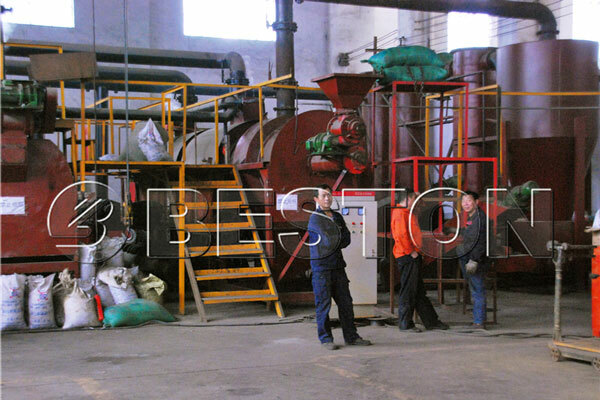 Eventually he decided to cooperate with us because of our product quality and service.